Shift into Turbo! It was announced by SHOUT! Factory that they will be releasing the much requested Power Rangers Turbo movie on blu-ray, which was released on DVD back in 2003, for the first time! 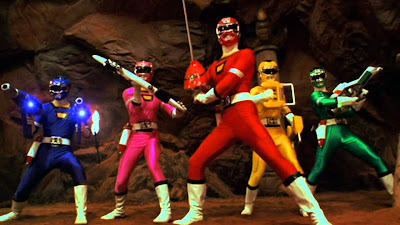 "The legendary Power Rangers must stop the evil space pirate Divatox from releasing the powerful Maligore from his volcanic imprisonment on the island of Muranthias, where only the kindly wizard Lerigot has the key to release him. The hope of victory lies in the Ranger's incredible new Turbo powers and powerful Turbo Zords." SHOUT! 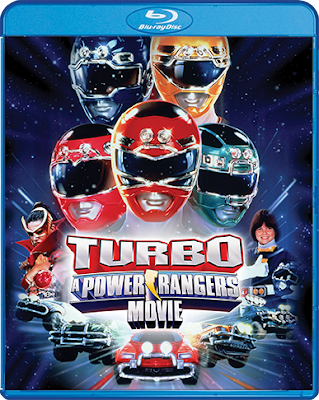 Factory's Turbo: A Power Rangers Movie will be released on blu-ray this September 2, 2019 and will go for $19.99 with pre-orders now open.